Like New. 2000. 10.1.2000. Paperback. Small Publisher's Mark To Text Block. Otherwise, Fine. Very good. Covers lt edgeworn, contents clean & tight. Trade paperback (US). Glued binding. 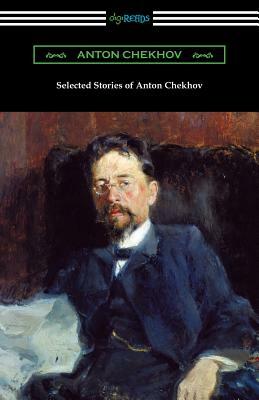 Modern Library Classics (Paperback). Audience: General/trade.